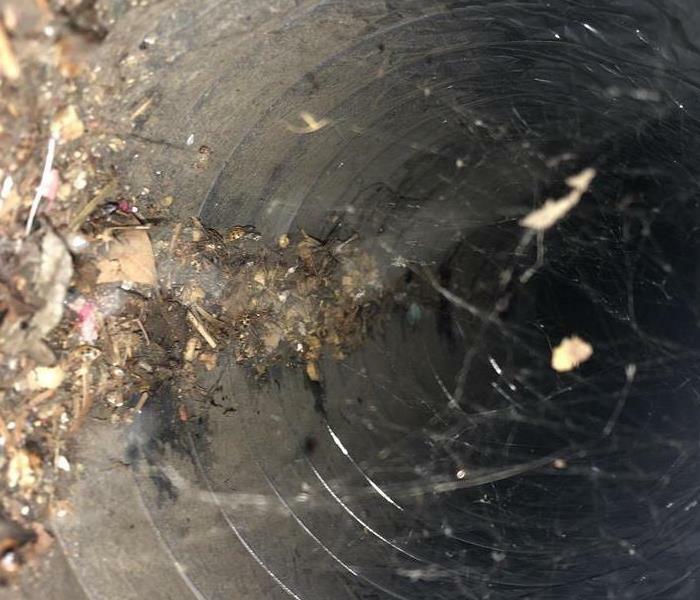 You may not realize how dirty your duct work is. Give us a call and we can perform a free inspection. We are here to help! Its your right to choose. Choose Local. 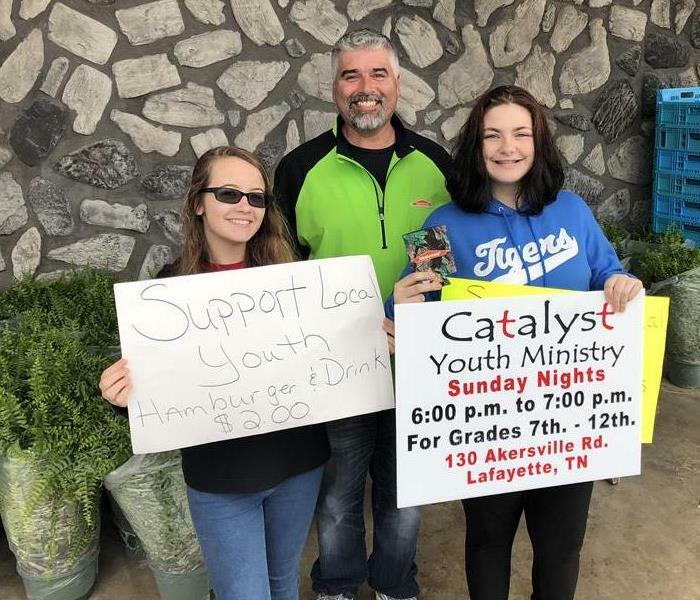 We care about our community and the people that make it such an amazing place to be. 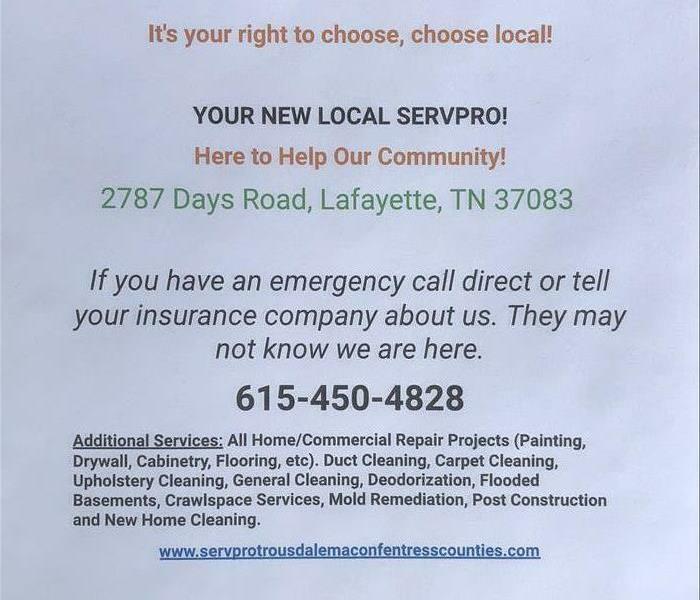 Leo goes above and beyond to make sure that SERVPRO of Trousdale, Macon and Fentress Counties does everything it can to support our local communities. 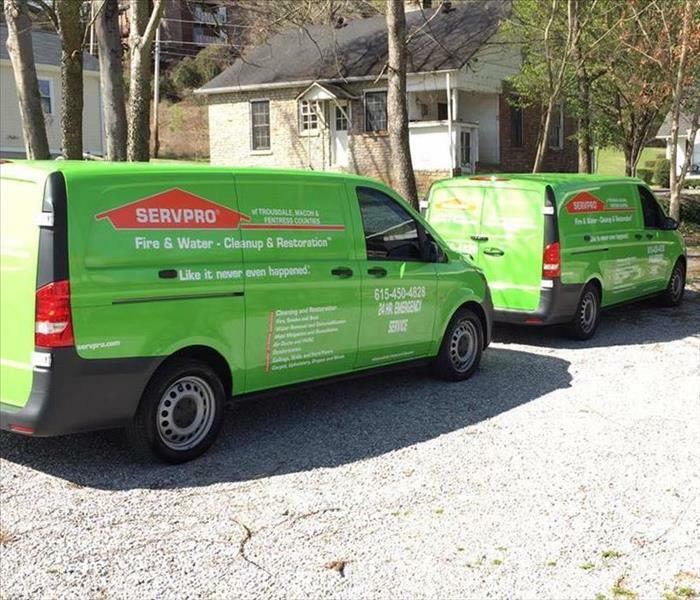 At SERVPRO of Trousdale, Macon, and Fentress Counties we take pride in knowing our equipment is top notch just like our employees. They need the tools and equipment to make these jobs successful. We pride ourselves on our response time and dedication to our customers needs! And we always keep a clean van! Check out our new wheels.